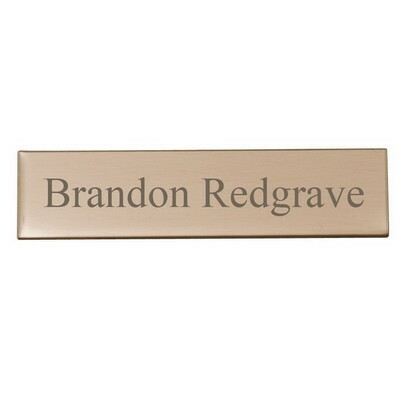 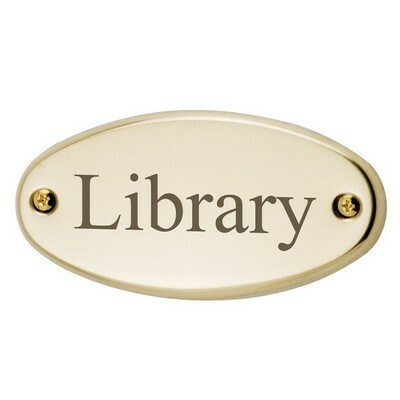 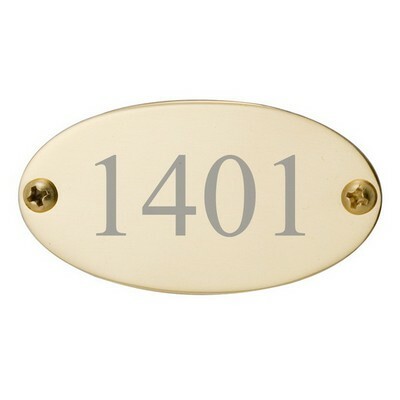 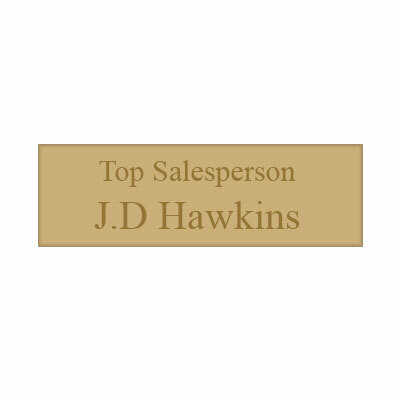 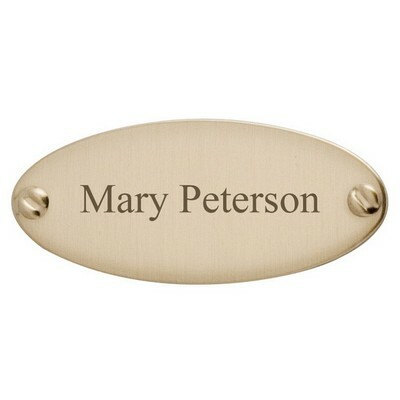 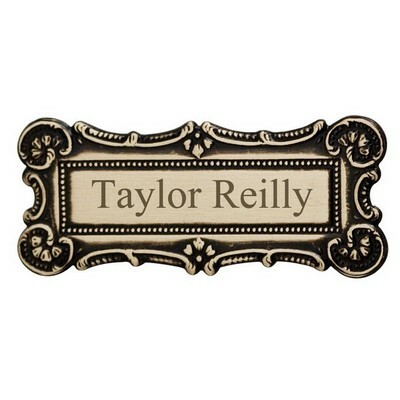 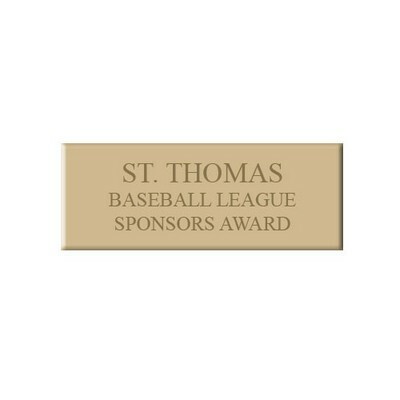 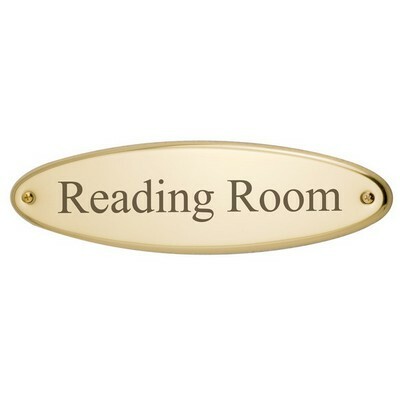 Perfect for complimenting any item or décor, this traditional brass plate is rectangular in shape with dimensions of 5/8" x 2" making it an appropriate personalization option. 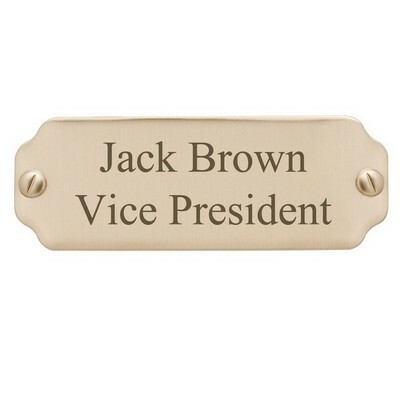 It features adhesive backing, which makes the process of attaching it to other surfaces quick and easy. 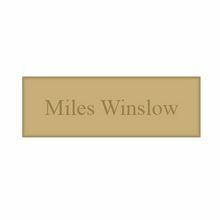 This distinctive design is neither excessive nor understated making it widely appealing for both personal and business personalization. 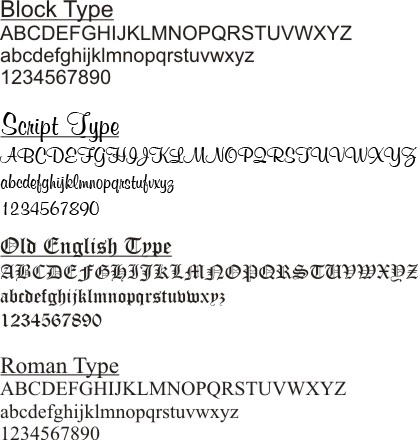 It is also a prefer design by both men and women alike which makes it very popular across-the-board. 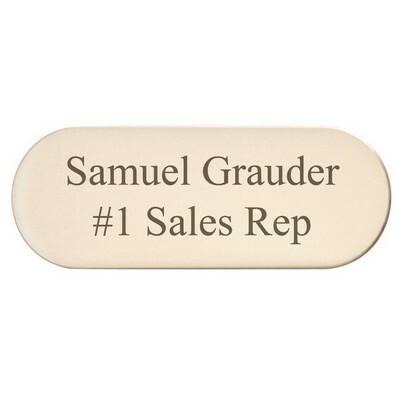 You can earn 19 MG Rewards Points on this product!